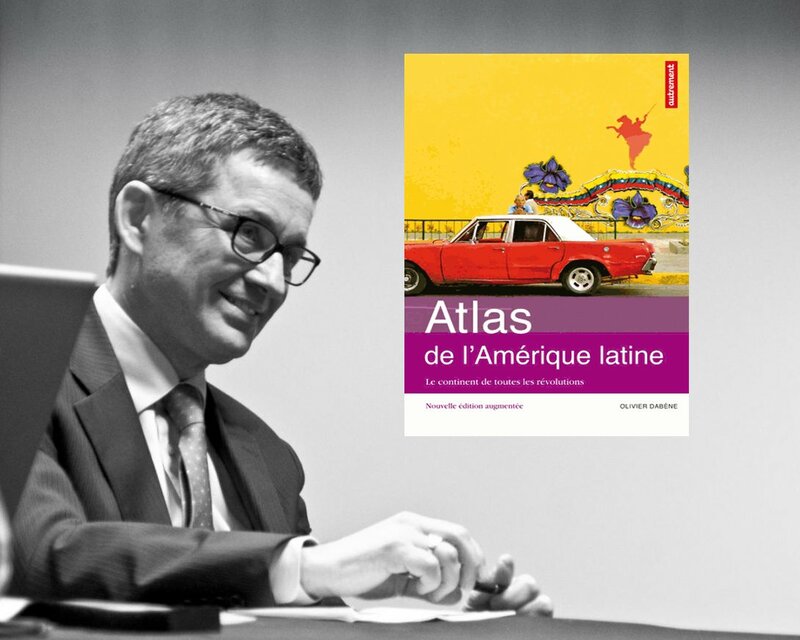 Olivier Dabène, President of the Political Observatory of Latin America and the Caribbean, and keynote speaker for this conference. For full details please visit the events page here. Registration is now open, and I would encourage anyone interested in attending to register as soon as possible. *Please note this conference is hosted by the Institute for Latin American Studies and is not officially affiliated with ALBAINFO in any capacity.